We recognize that no single prop, garment, nor training scenario can solve the complex challenges faced by our clients, so we leverage our tools as modular pieces of a bigger puzzle. 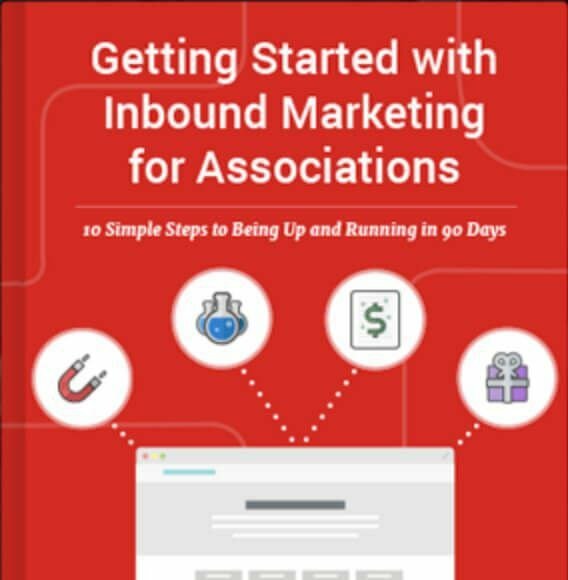 These pieces help our clients train their people to master the basics before building up to advanced training – and beyond. It all starts with training. 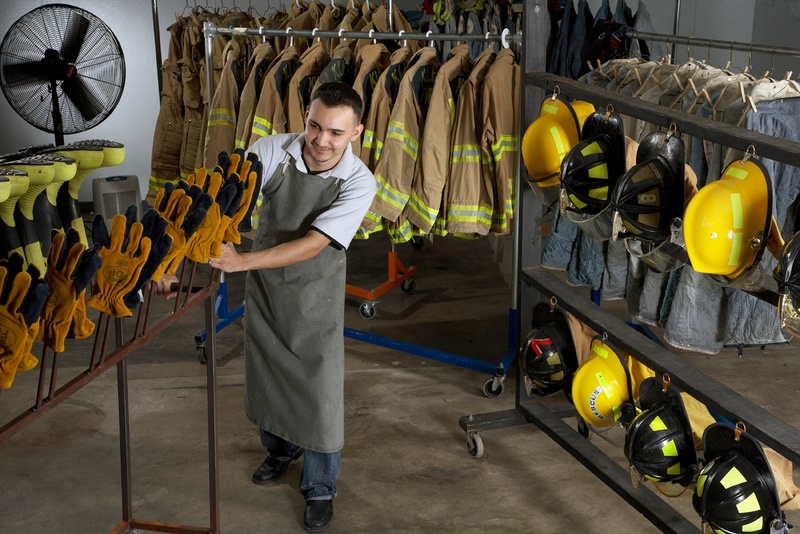 LION makes equipment to help your team get ready for any scenario. 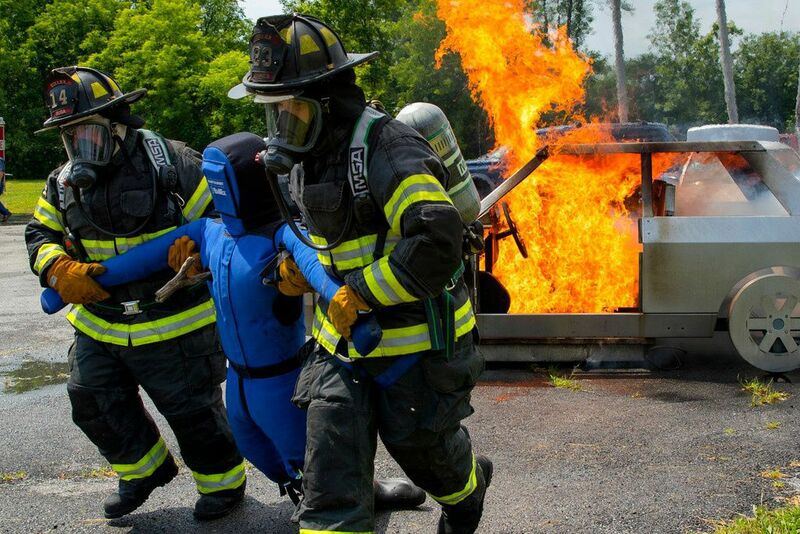 With digital fire simulators, smoke generators, gas-based fire technologies and more, your team can practice different fire scenarios and prepare for the worst. 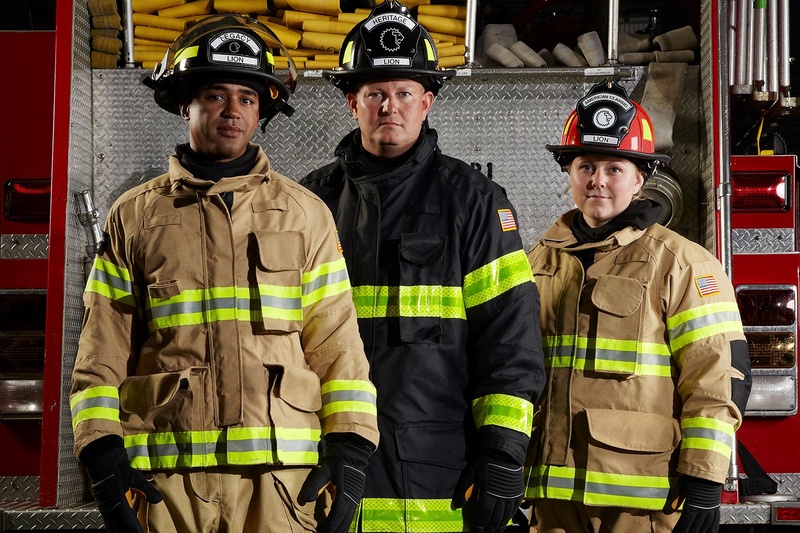 LION turnout gear and station wear is designed to be as durable as it is comfortable. With thoughtful details like gussets for a greater range of movement, fade resistant materials and ergonomic features, our gear lasts as long as you do. 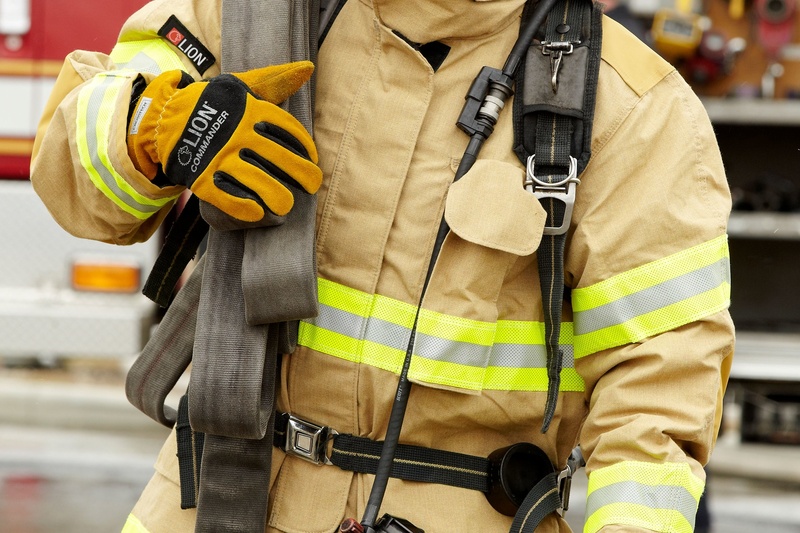 LION makes a range of equipment to keep you and your team safe on every call. Make sure your gear and equipment are up to the challenge with LION Total Care. We offer repair, recordkeeping and cleaning of your entire kit.